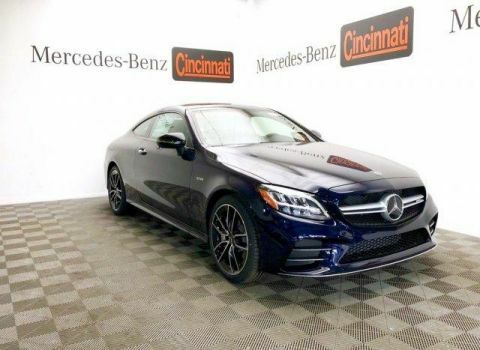 Only 3 AMG® C 43 4MATIC® Coupe models left in stock! 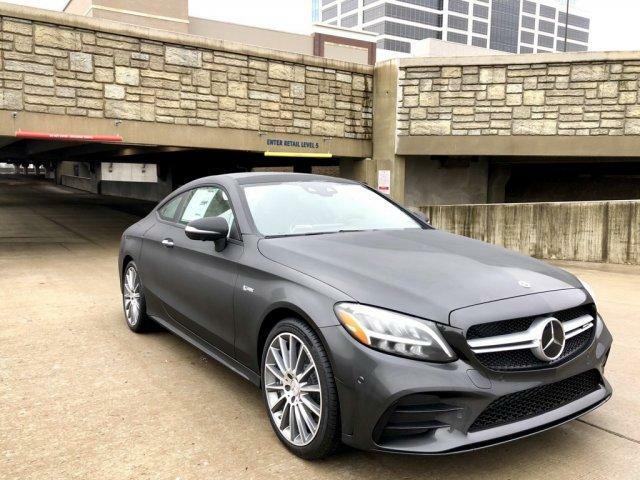 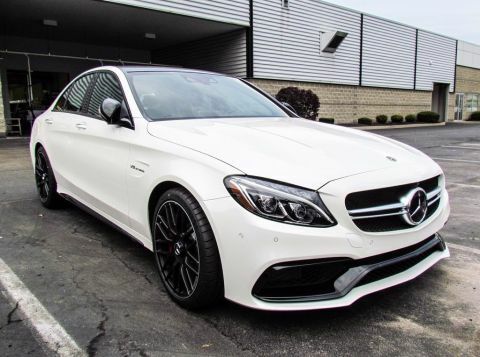 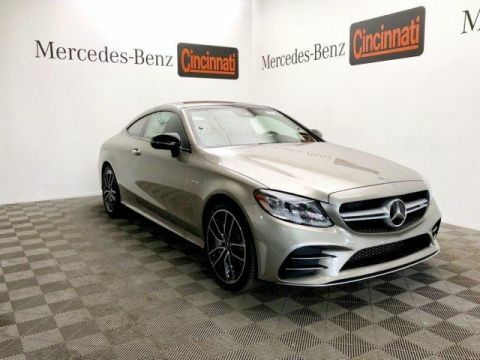 Sunroof, Panoramic Roof, Full-Time All-Wheel Drive, Power Liftgate, Heated Driver Seat Mercedes-Benz AMG® C 43 with Graphite Grey Metallic exterior and Black Leather w/ Red Stitching interior features a V6 Cylinder Engine with 385 HP at 6100 RPM*. 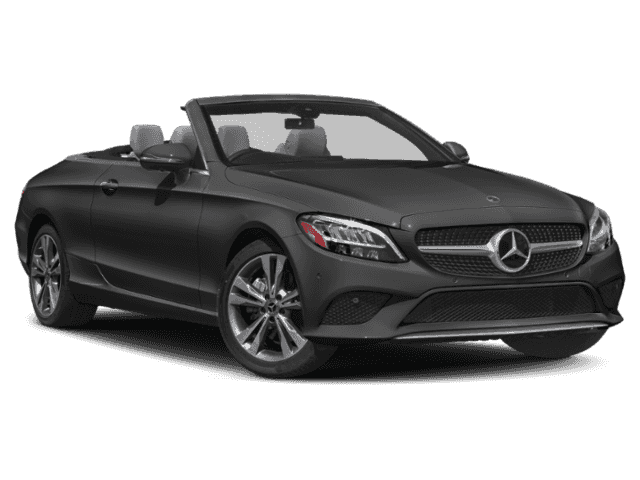 AMG® PERFORMANCE SEATS, MULTIMEDIA PACKAGE Car-To-X communication, COMAND® Navigation, Live Traffic, Touchpad, Navigation Map Updates Included for 3 Years, DRIVER ASSISTANCE PACKAGE Speed Limit Assist, Driver Assistance Package, Lighting, Active Distance Assist DISTRONIC, Route-Based Speed Adaptation, PARKING ASSISTANCE PACKAGE Surround View System, Active Parking Assist, WHEELS: 19 MULTISPOKE Tires: 225/40R19 Fr & 255/35R19 Rr, Extended Mobility Tires, High Performance Tires, AMG® PERFORMANCE STEERING WHEEL W/NAPPA INSERTS grip area finished in DINAMICA.